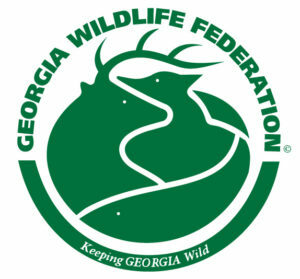 GWF is offering guided nature walks at the Alcovy Conservation Center (ACC) in Covington. Led by Kathy Whitworth, our volunteer naturalist, participants will identify plants and wildlife along the trails and boardwalks of the tupelo riverswamp, forest, and fields of the ACC. The 8:30 am walks are geared towards adults and teens. Although we will identify all types of plant and wildlife as we go, we will be looking and listening specifically for resident and migrating birds. The 10:00 am walks are for all ages and will focus on plant and animal identification, as well as other concepts such as classification and biomes. No drop-offs — adults must remain with their party. There is no cost to participate. Due to space limitations, pre-registration is required. If you pre-register but find you are unable to attend, please let us know so we can give your spot to someone on the waiting list. For more information, contact DeAnna Harris, dharris@gwf.org.